The CSUN Roller Hockey Club recently hired sports psychology professor Aaron Weinstein as their head coach. This is the team’s first year with a coach as they look to compete in the Western Collegiate Roller Hockey League (WCRHL) this season. Photo courtesy of Tochtli Nava. 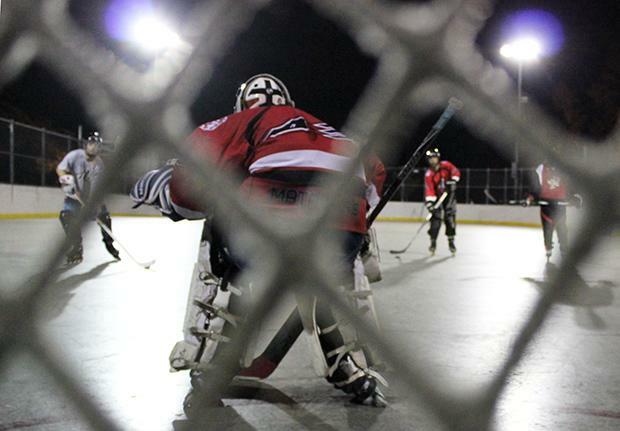 With no head coach, no home rink, and very few players returning to the team, the CSUN Roller Hockey Club was left in shambles heading into the 2013-2014 season. Coming off a 2012 campaign that saw the Matadors finish 8th out of the nine teams in the Western Collegiate Roller Hockey League (WCRHL), the highest finish in CSUN history, the outlook for the club looked bleak at best. This disorganized and leaderless team was revitalized in the off-season thanks in large to the efforts of team president William Cornell with vice president and assistant captain, James Jewett. 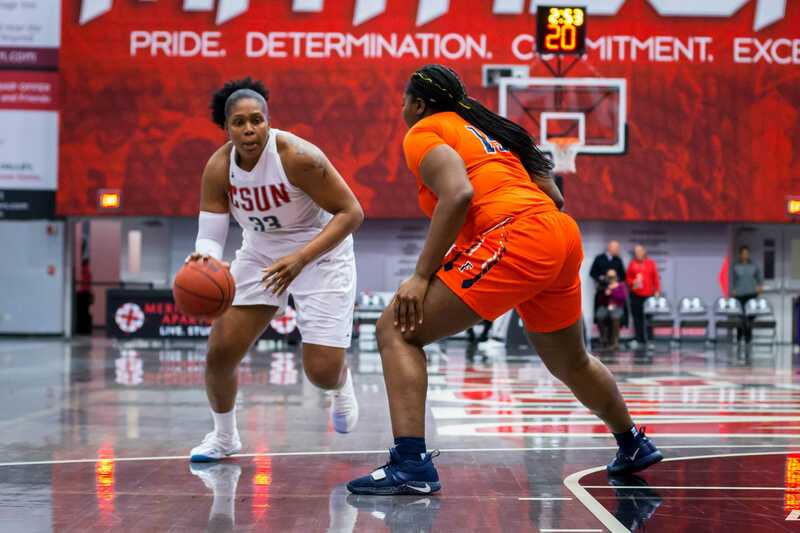 The first order of business for Cornell and Jewett, two of the team’s six returnees, was to find a head coach. After meticulous research and planning the duo settled on part-time, sports psychology professor Aaron Weinstein. “I knew James from the past and my brother (Alex) goes here and also plays on the team, so that started the channels of communication and through some discussions I found out they needed a coach, so I volunteered and here I am,” said Weinstein. Though this is Weinstein’s first year as a coach, his broad experience as a player and extensive knowledge of the game made him the ideal candidate for the job. In terms of developing the team from a coaching standpoint, Weinstein plans on instituting some of the psychological techniques he teaches to help his players become more mentally prepared. Weinstein is confident his team can turn the ship and improve collectively, as long as his players continue showing dedication and determination. The next step for the team was finding a local rink to play on. Jewett, who previously played in the North Hollywood Hockey League (NHHL), came into contact with rink manager and former CSUN alumni, Jerry Dorfman. Dorfman, an avid fan of all things hockey, agreed to help out his Alma mater by allowing the team to practice on his facility. “(Dorfman) was all about helping out CSUN, he’s an alumni and we worked out a deal with him and started skating on the rink,” said Jewett. With the acquisitions of a new coach and rink, Jewett and Cornell focused their efforts on recruitment. Both players wanted to establish a new brand of hockey, separate from the lethargic, languid ideology seen in previous years. 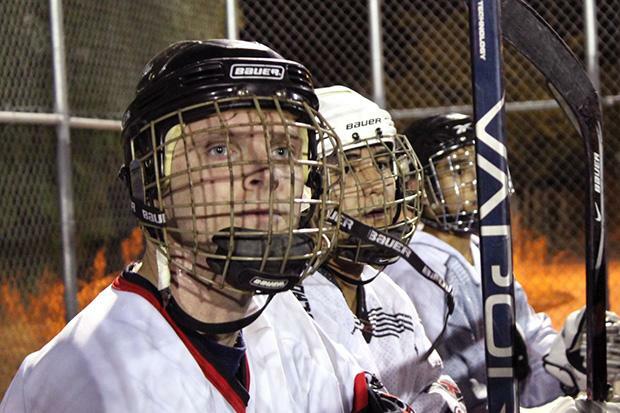 Cody Chase (Left), junior mechanical engineering major, Radley Cutchon (Middle), senior business management major, Justin Cutchon (Right), senior kinesiology major, look on during a roller hockey practice at North Hollywood Park. Photo Courtesy of Lena Nasiri. First year player Cody Chase was among the prospects they targeted. 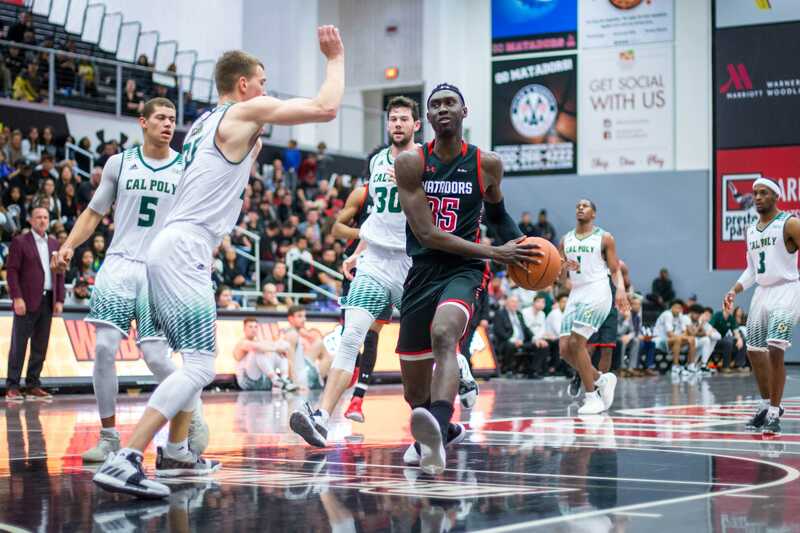 Chase, a 22-year-old mechanical engineering major, began playing in recreational leagues at age five before joining the Los Angeles Knights, a local travel team. 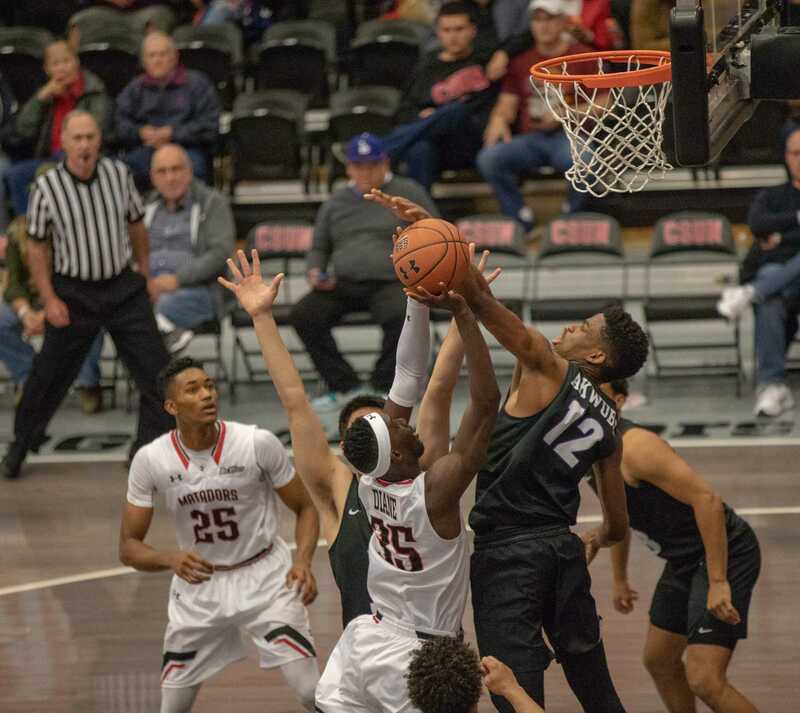 Although he is optimistic the Matadors can achieve their first postseason berth, he acknowledges that the team is still working to become a cohesive unit. “I’d say our biggest weakness is our time together–we hardly know each other, I just met these guys a couple of months ago, and it shows in our play that were not used to each other yet. We still need time,” said Chase. 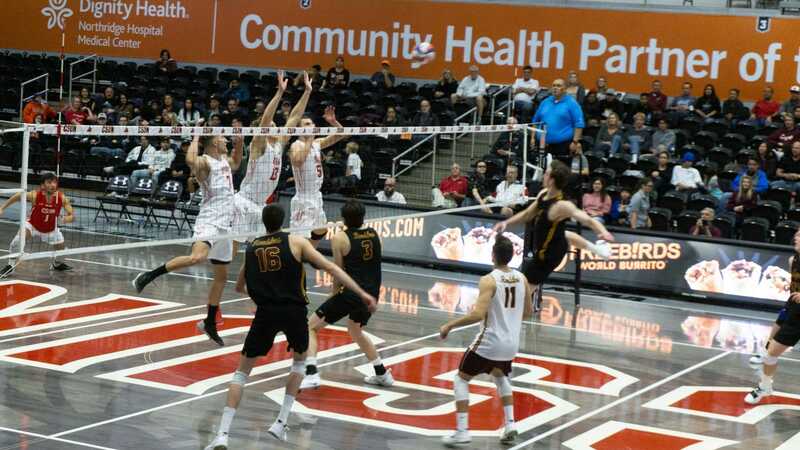 After starting the season 1-7, the Matadors will try to compile a series of wins in their next three tournaments in Santa Barbara, Hamilton City and Huntington Beach to get back on track. The unanimous goal for this year’s team is to make the playoffs for the first time. In order to help the club garner more publicity and attention, the players understand that they need to establish a winning culture. Weinstein is hopeful that with a good season, his team will see an increase of awareness on campus in the next couple of years. 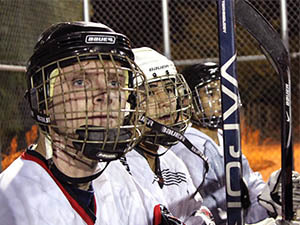 For more information on the CSUN Roller Hockey team visit csunrollerhockey.com.